Jason Kravitz (Brussels, Belgium) on 22 August 2006 in People & Portrait. We had a large Latin festival in our neighborhood last weekend. Parking was a nightmare but otherwise it was a lot of fun. The rain didn't slow down these two girls who were happy they had their umbrellas. 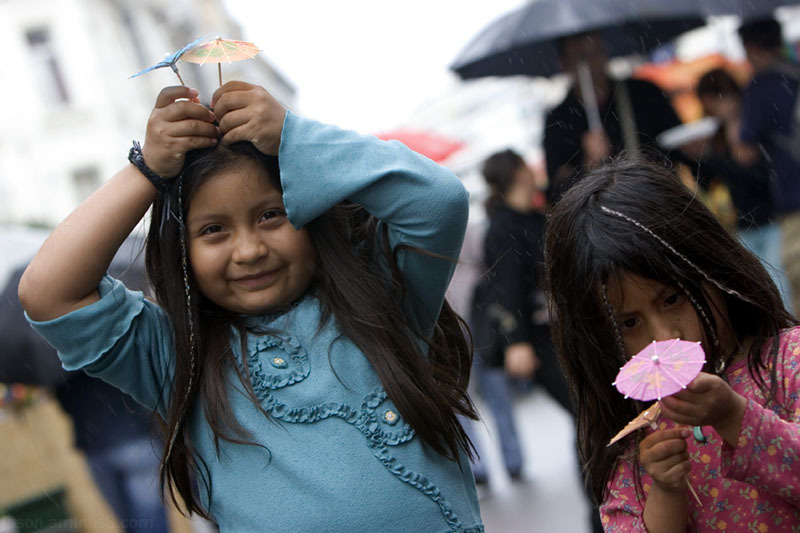 Cute shot ... nice to see you were out there braving the rain capturing the event.